What is gentrification, and is it actually a bad thing? And wait a minute, who’s the cause of gentrification? 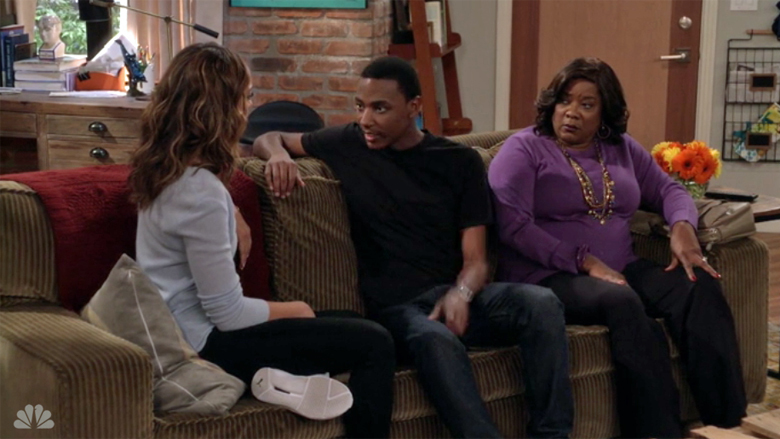 These are the touchy questions that NBC’s popular sitcom “The Carmichael Show” tackled during Sunday night’s “Gentrifying Bobby” episode. Joe: Now, I know you’re trying to say something negative, but everything you saying so far sounds good to me.